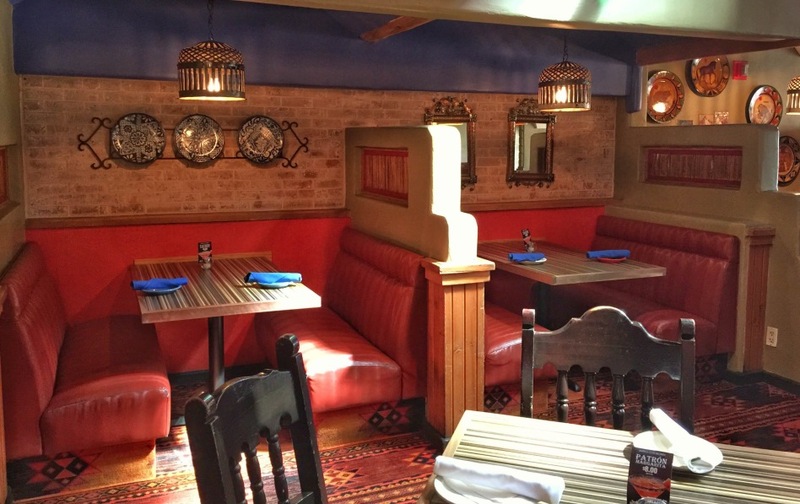 If you love Mexican food, put Macayo’s Mexican Grill & Cantina on your to-do list. Macayo’s opened their first location in Phoenix in 1946. Now the family has 12 restaurants in Arizona and two in Las Vegas. They are known for their delicious Mexican cuisine made with locally grown ingredients, including their own farm-fresh chilies. I got to sample the new menu at their remodeled Scottsdale location and it was amazing. New favorites include the Fried Avacado, Jicama Shrimp Tacos, and Bosio’s Shrimp with chipotle sauce. 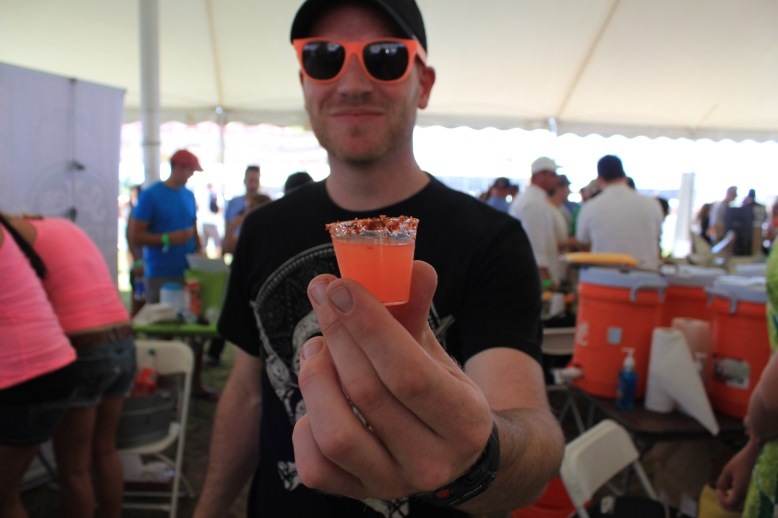 The sixth-annual Arizona Taco Festival promises delicious drinks, live music, lucha libre wrestling, and 100,000 tacos. The fun happens at Salt River Fields on Saturday, October 17 and Sunday, October 18 from 11 a.m. to 7 p.m. Taste the creations of 40 competing taco teams, cooking up $2 tacos made with chicken, pork, beef, seafood, veggies, and even dessert.